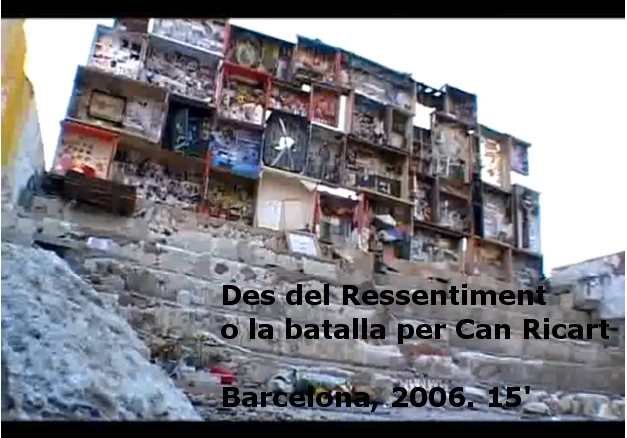 Short documentary film we realized in 2006 on the factory of Can Ricart (Barcelona), under the effects of the “22@” urban renewal plan. All the industries and organizations that used the XVIIIth century stucture had to leave, as well as most of the inhabitants of the surrounding buildings. Now part of this area is the new (and empty) Jean Nouvel’s “Parc Central”. We realized this video through the help Citymin(e)d. Important link: blog Salvem Can Ricart? 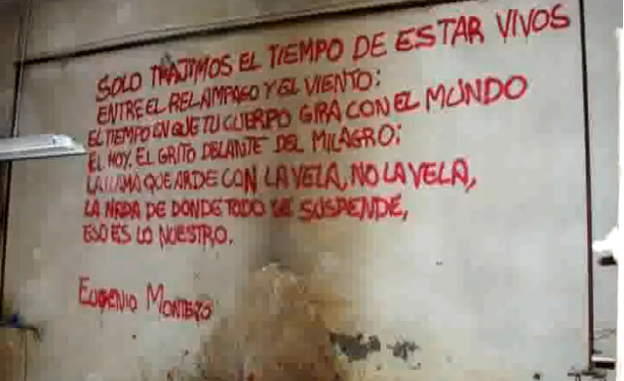 by Joan Marca and Jordi Secall, of Can Ricart Neighbors Association.